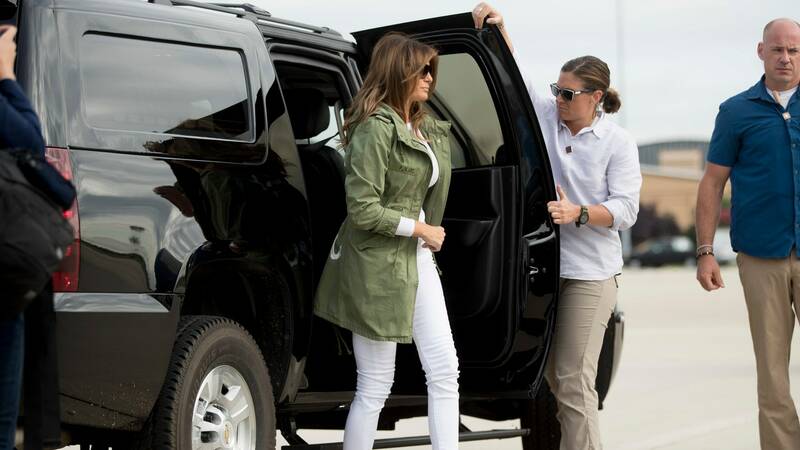 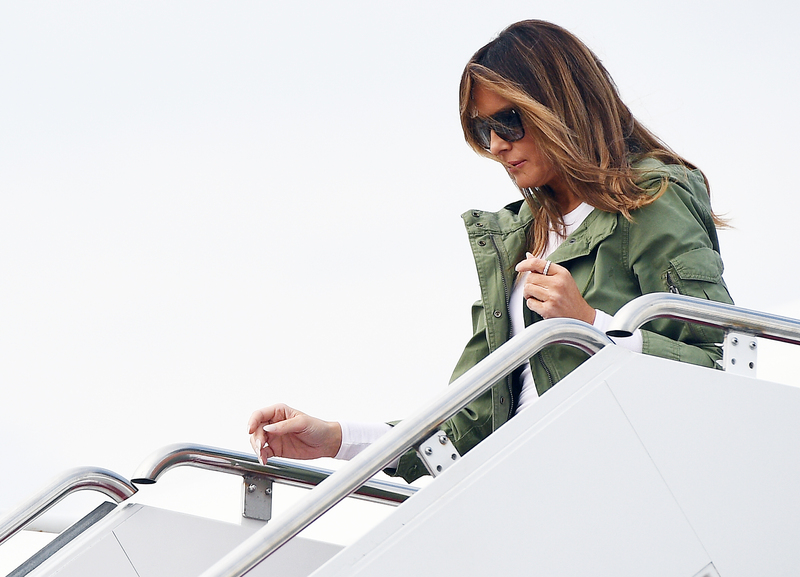 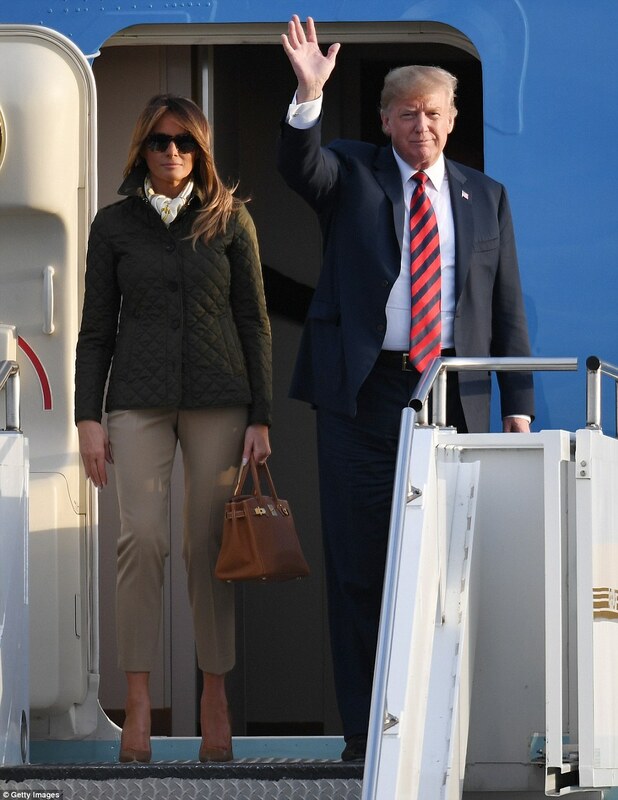 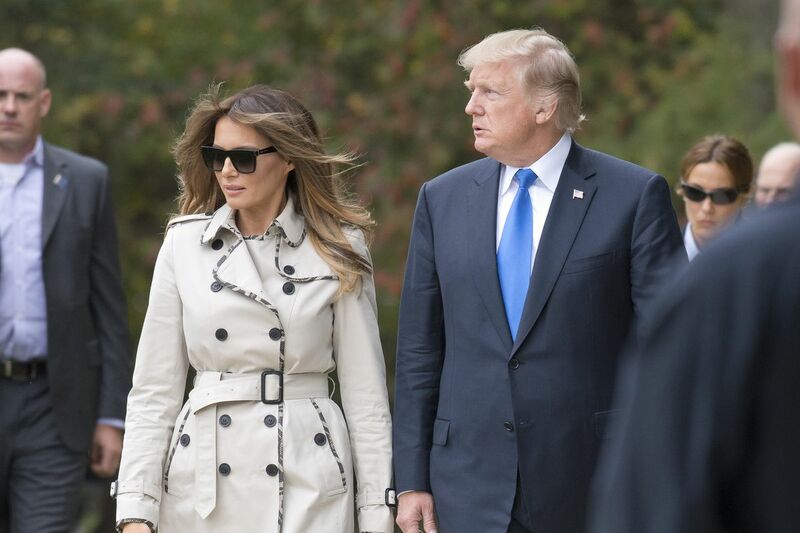 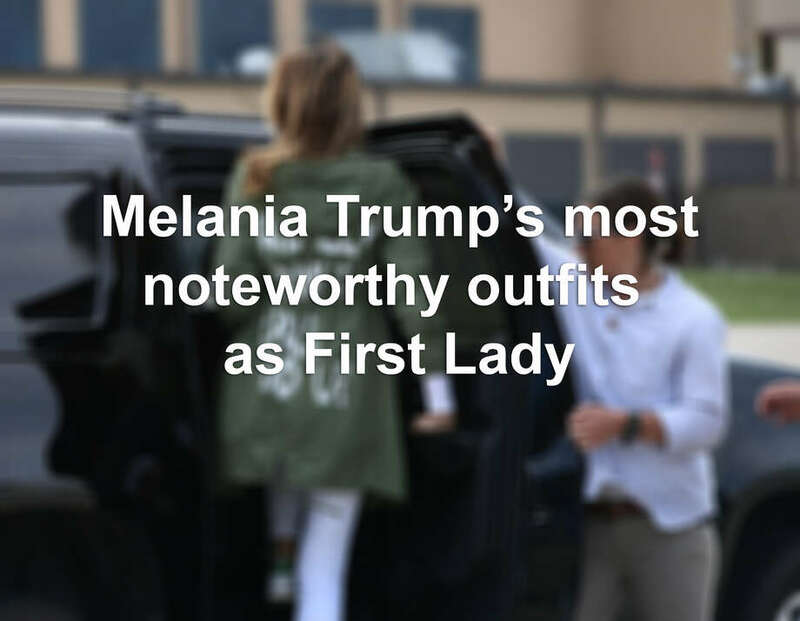 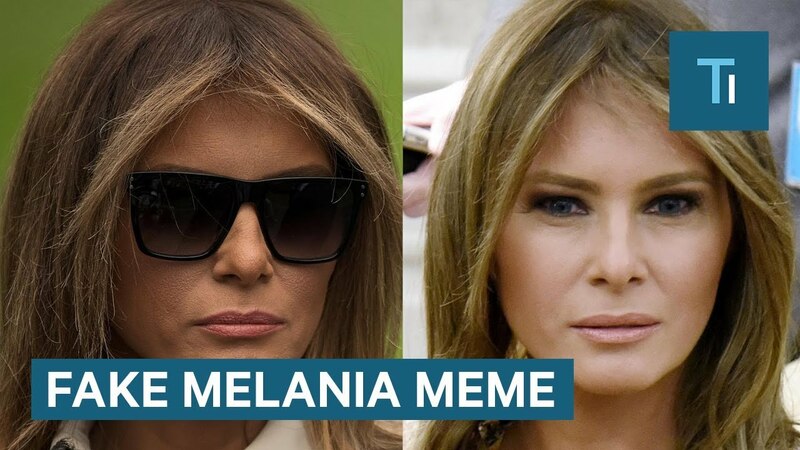 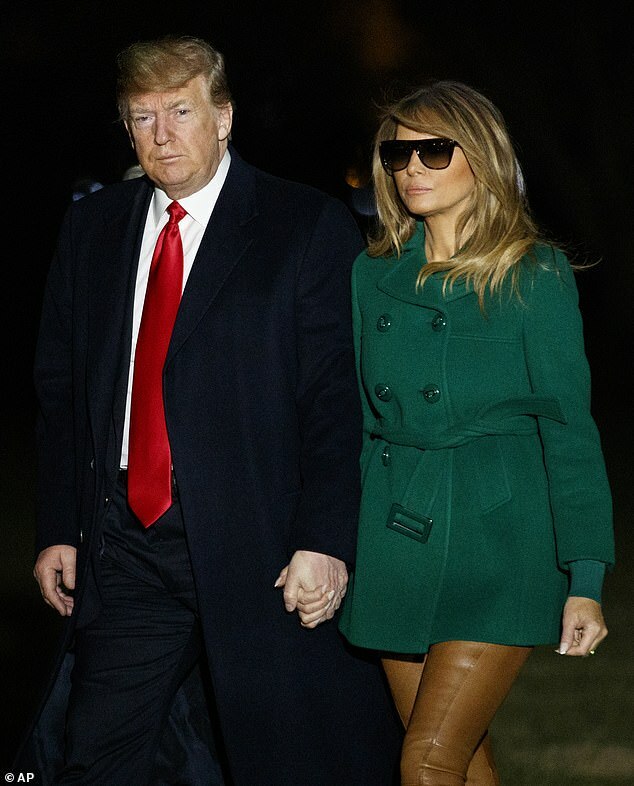 Melania Trump departs Andrews air force base in Maryland wearing her Zara jacket. 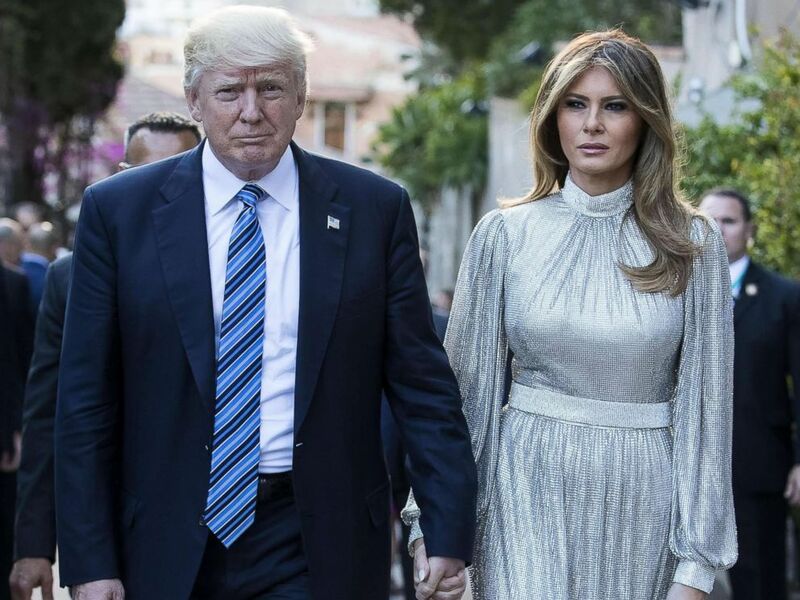 In 1989, Mordechai Alvow flew from his native Israel, where he had served in the Army and Air Force, to Los Angeles with an unexpected American dream. 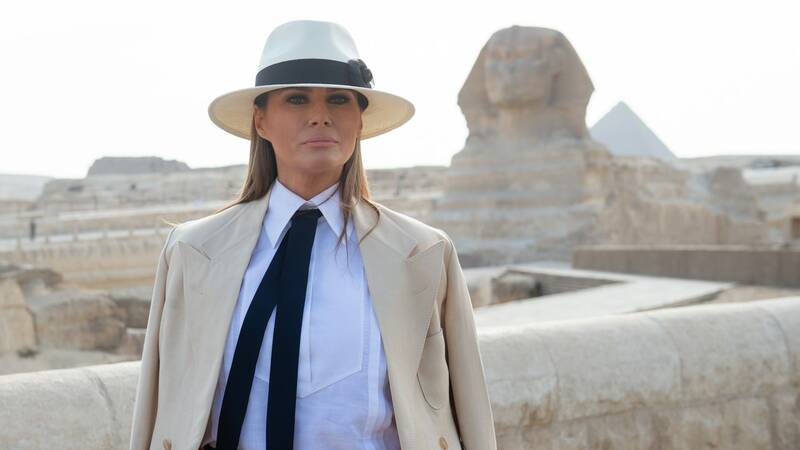 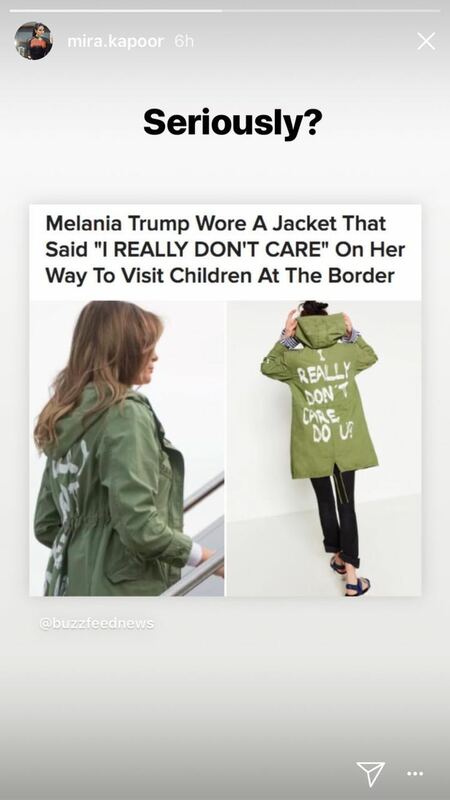 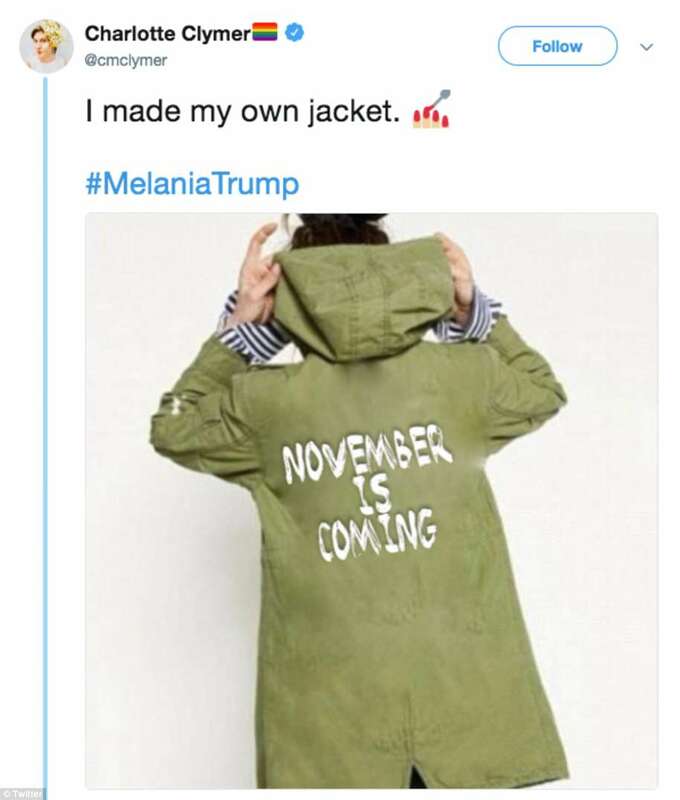 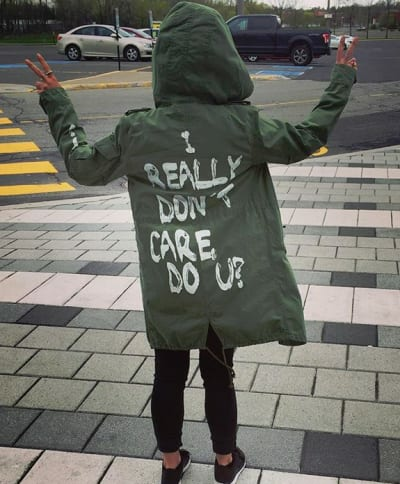 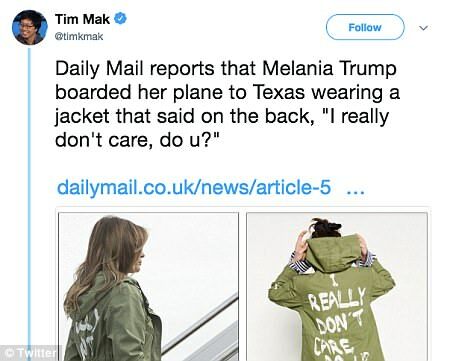 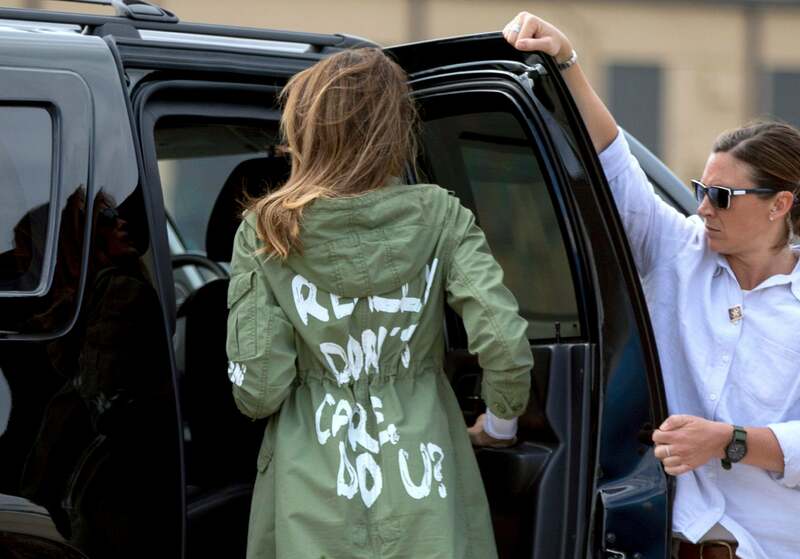 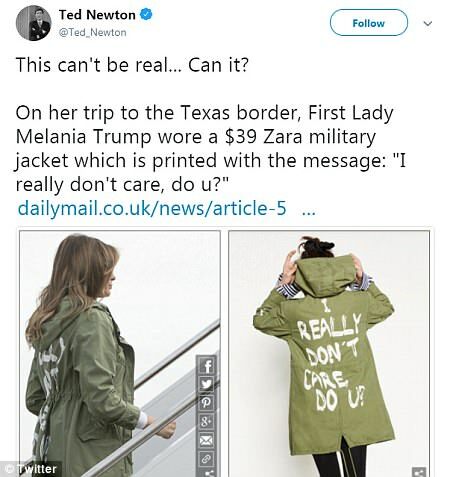 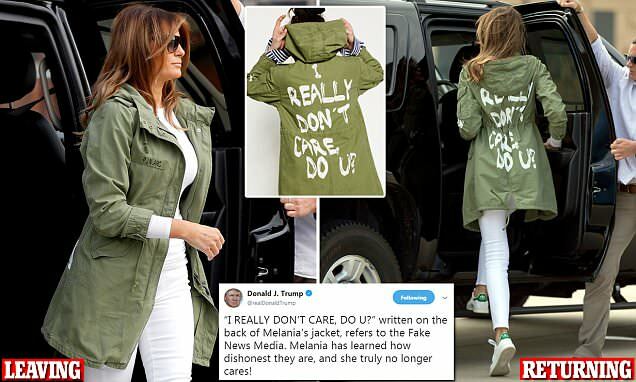 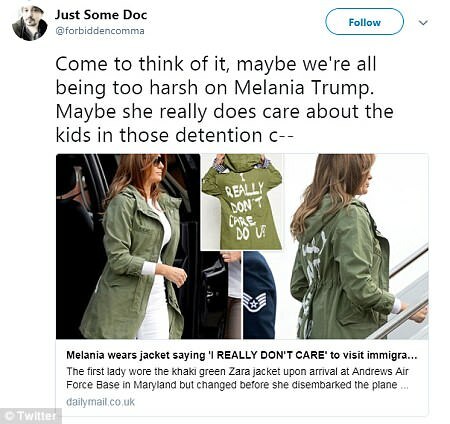 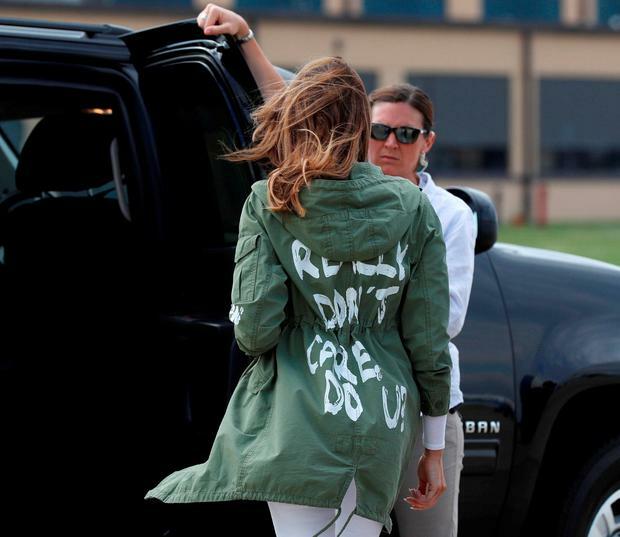 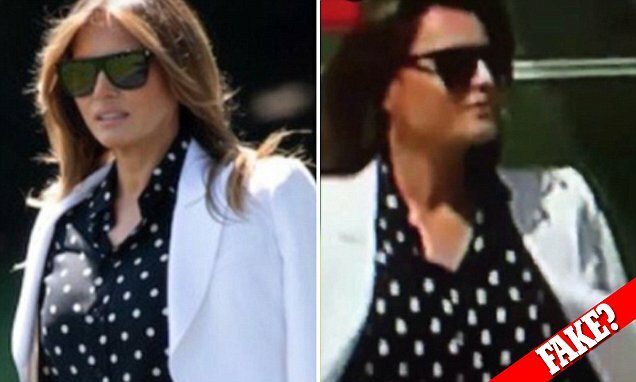 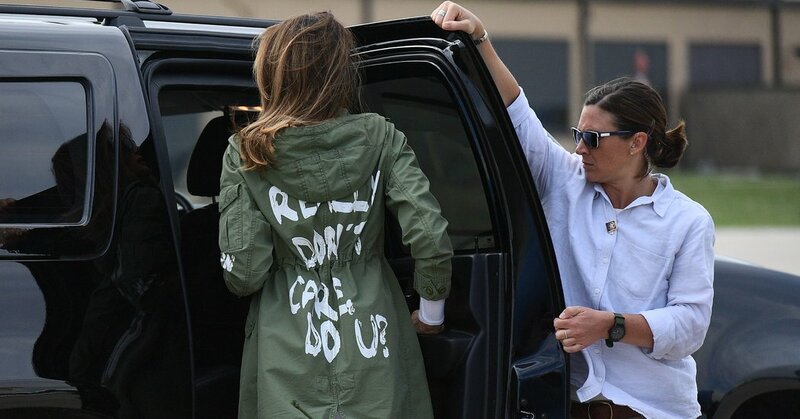 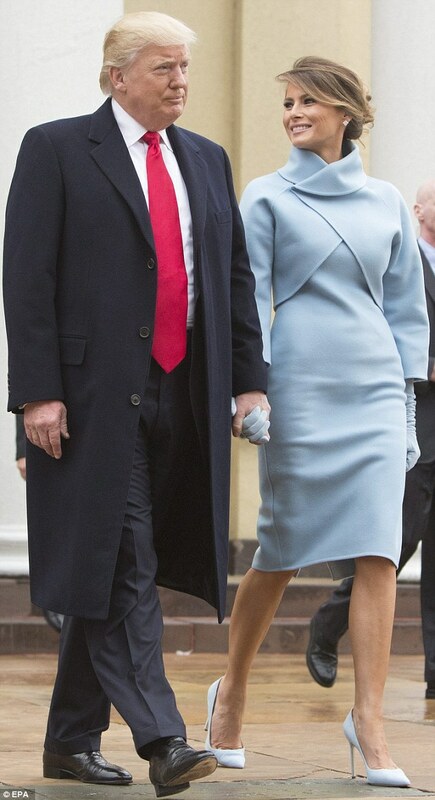 Melania was seen wearing this jacket when she departed from and returned to Washington on June 21. 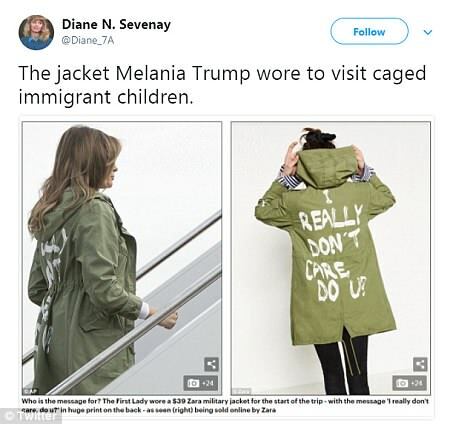 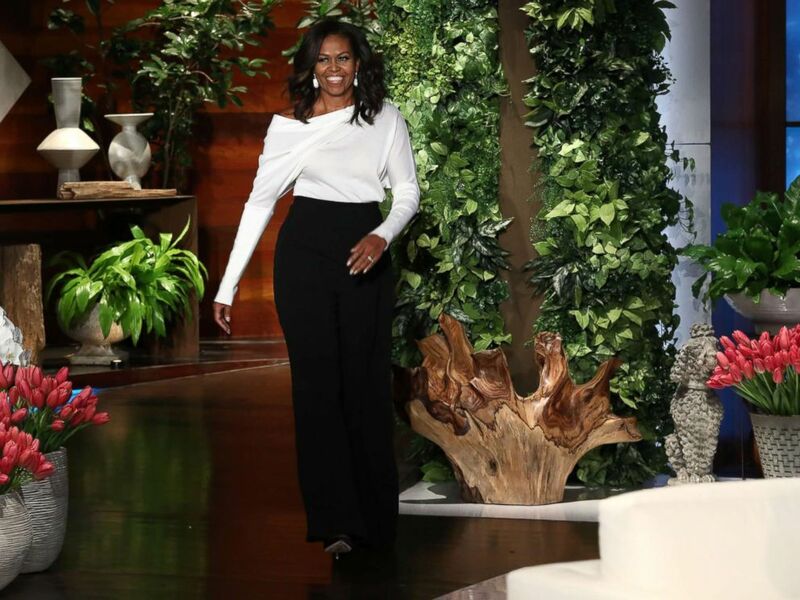 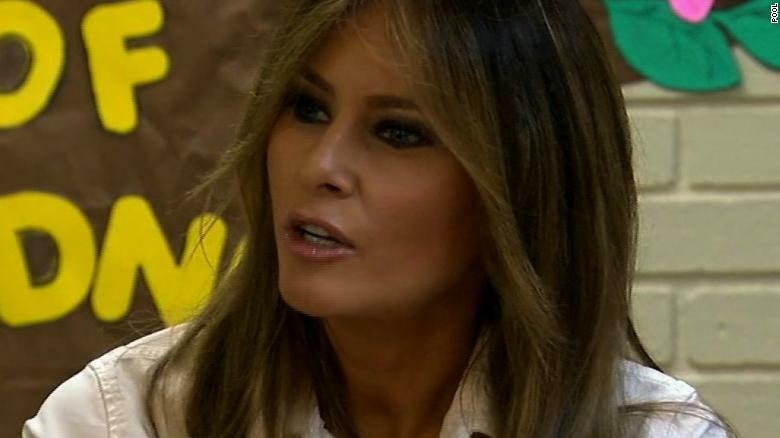 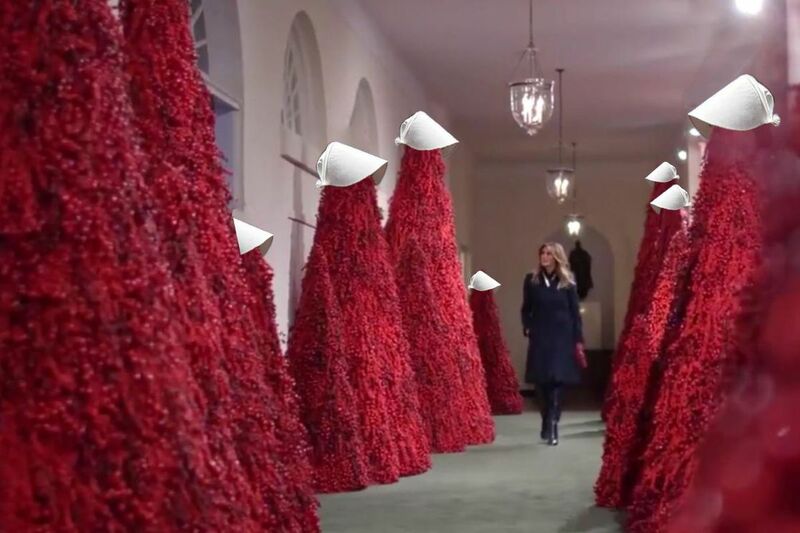 She was visitng a Texas shelter housing migrant children. 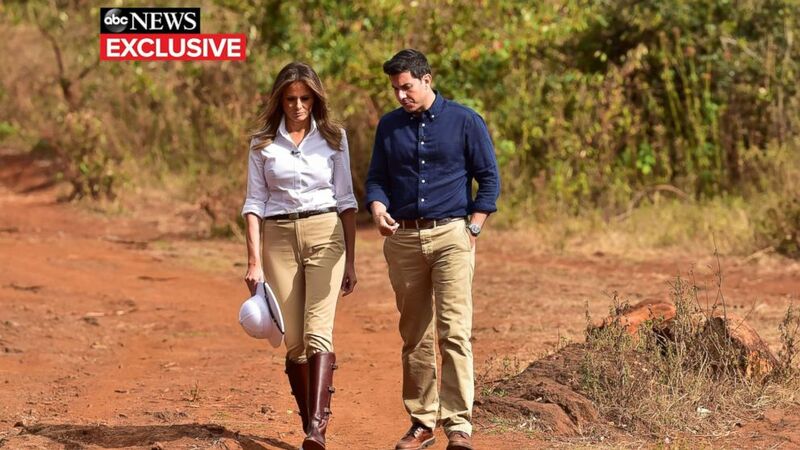 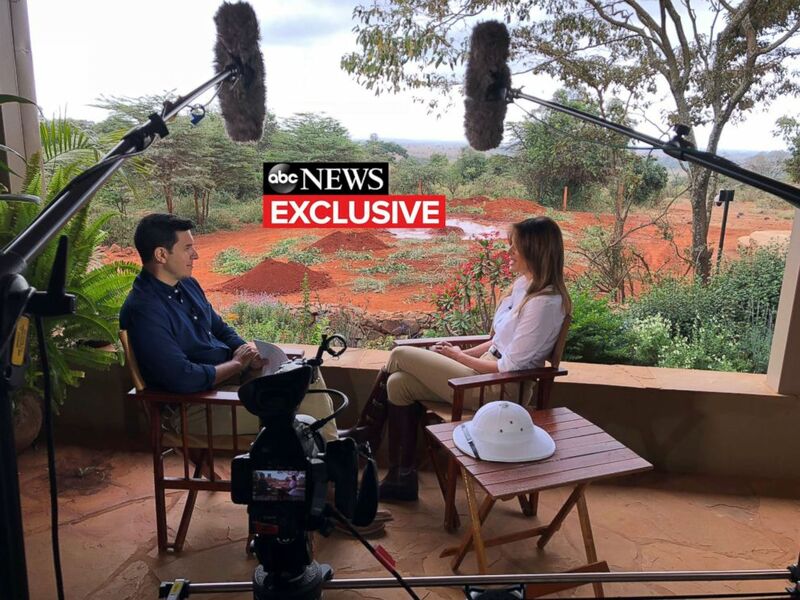 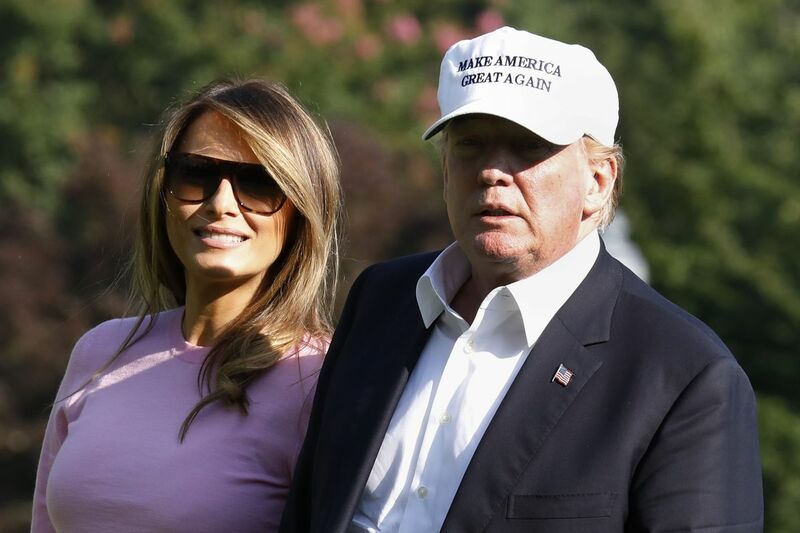 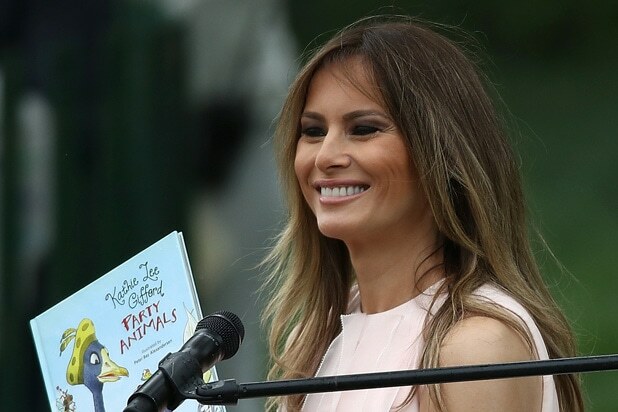 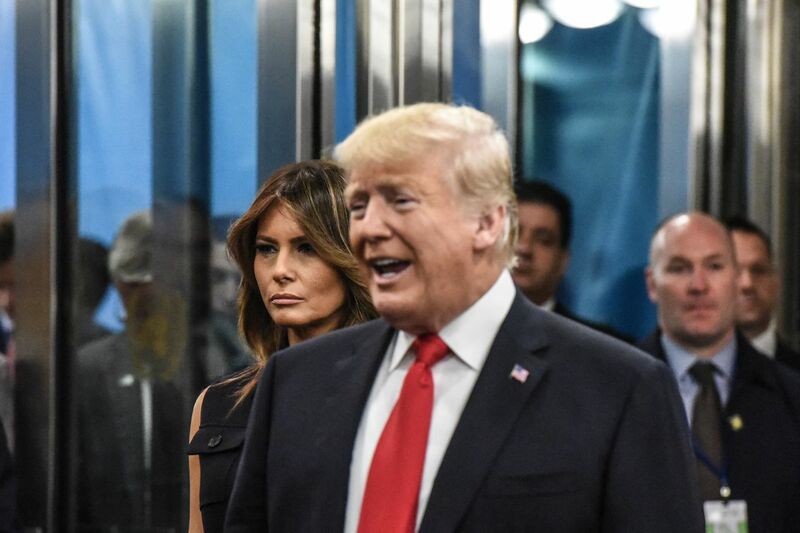 PHOTO: First lady Melania Trump gives an interview to ABC News Tom Llamas.